Geardropper is an outdoor travel start-up founded in 2016. 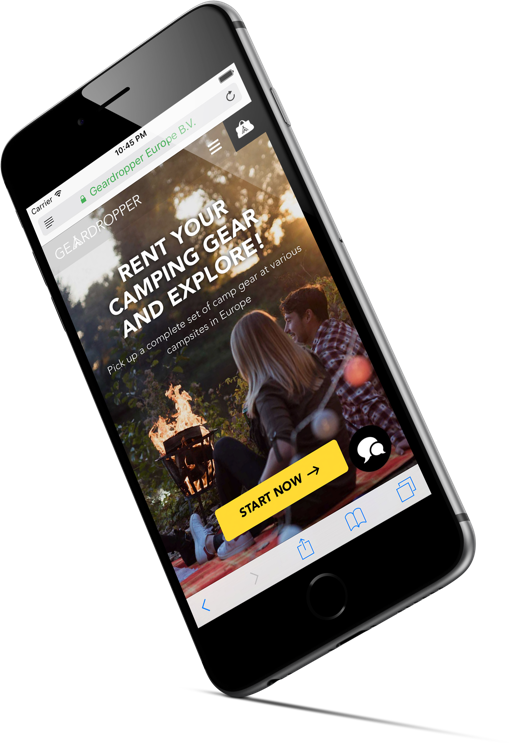 Cloudrocket created a reactive and refined booking experience for travelers looking for their next camping holiday. Bustling city-marketing website for a bustling world city. The second biggest Dutch city is increasingly popular with tourists and expats alike. 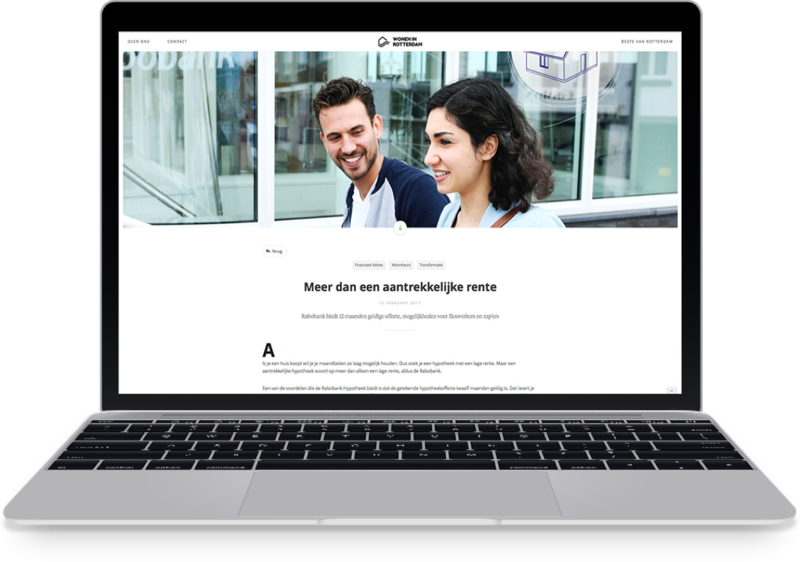 The Living in Rotterdam website is a place for people interested in living there to find info about real estate projects and highlights of the city. IoT Academy, a shared initiative from high profile companies like KPN and Accenture, aims to educate people interested in Internet of Things to build their own devices from scratch. Oops! Something went wrong while processing your request. Say hello to Sara, our AI Project Assistant and create an estimate for your digital project.